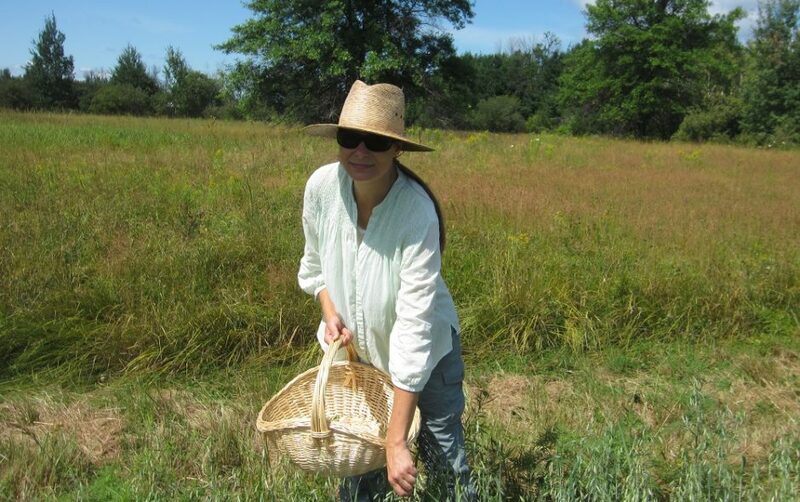 Back in March I had the pleasure of speaking with Amber Westfall, forager and owner of The Wild Garden in Ottawa, Canada.  Amber is heavily involved with foraging for wild edibles and medicinal plants, and she devotes her time to this and running a small-scale business that delivers foraged boxes in the post every month. I was interested in learning more about Amber and the work she’s doing out in Ottawa so I had a chat with her, the transcript you can find below. I hope you enjoy reading it as much as I enjoyed speaking with her, she was incredibly knowledgeable about many wild plants and refreshingly enthusiastic about foraging and permaculture!